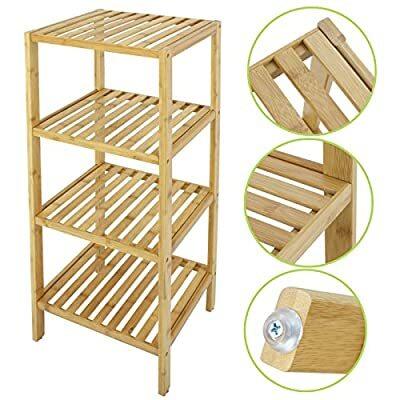 ✿GOOD MATERIAL: Made of 100% natural bamboo Eco-friendly material and some mounting accessories, this storage rack is stable, durable, non-toxic and Eco-friendly. 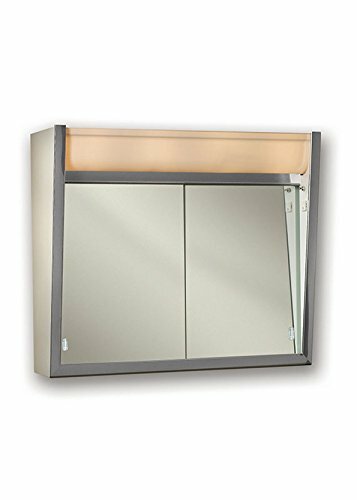 ✿SAFE & EFFICIENT DESIGN: With its smooth surface finish, countersink screws and rounded corners, this shelf will not cause harm to your belongings or your children. 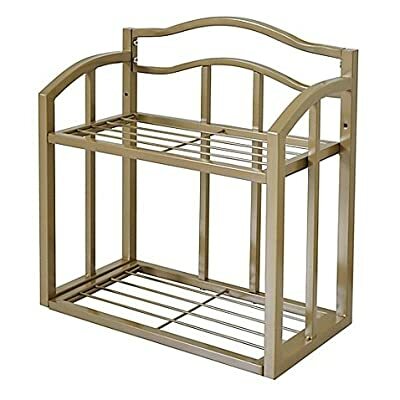 And this bamboo rack can be wall mounted or placed on the ground, very convenient and useful. ✿MULTIFUNCTIONAL USE: The bamboo shelf is suitable to be placed in the hall, living room, bedroom, balcony or on the kitchen, bathroom wall. 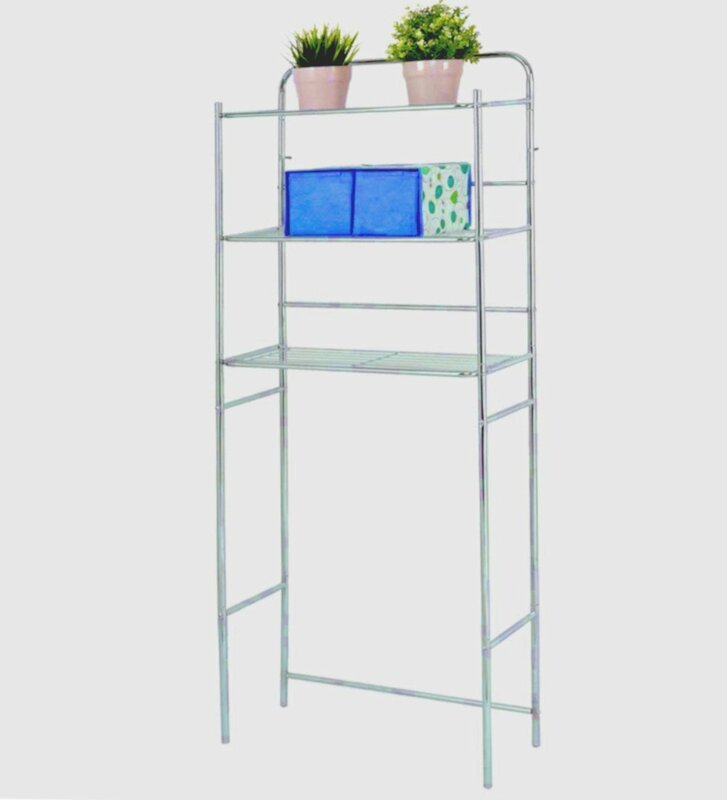 With the 3 tiers bamboo storage shelf you can have enough space to place many your stuffs, such as toiletries, towels, sundries, shoes, books, plants, spice and small appliances, help you organize your home comfortable and tidy. 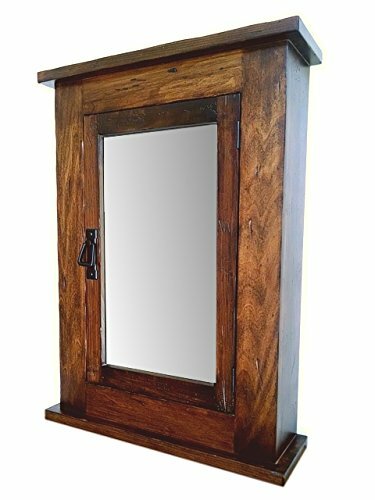 Medium Walnut Finish Distressed, looks beautiful! Dimensions: 59W x 5D x 26H in. 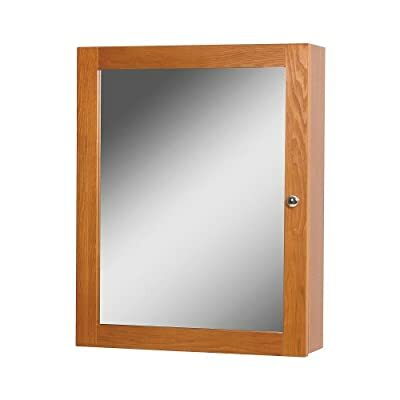 【Sturdy & Practical】 Mirror Cabinet is made of MDF board and Tempered Glass Mirror. 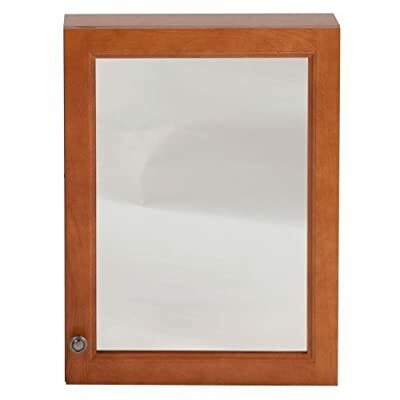 The surface of mirror cabinet is Damp-Proof Skin Coverage, This surface can with stand a humid enviroment. 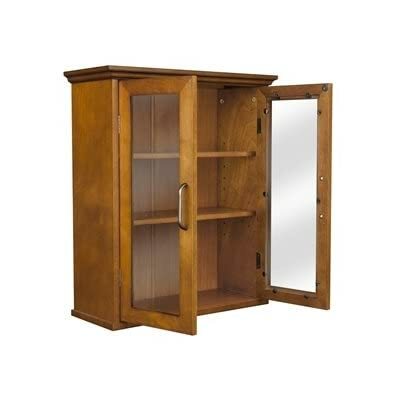 The cabinet comes with adjustable shelves. 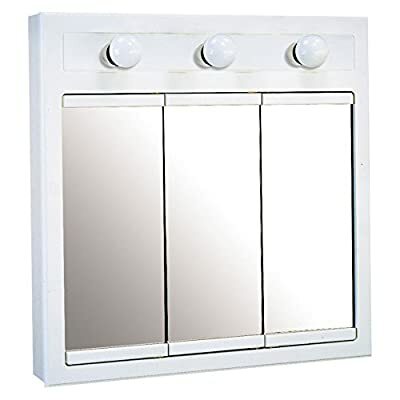 You can storage your daily bathroom item in this cabinet and you can also use this cabinet as mirror. 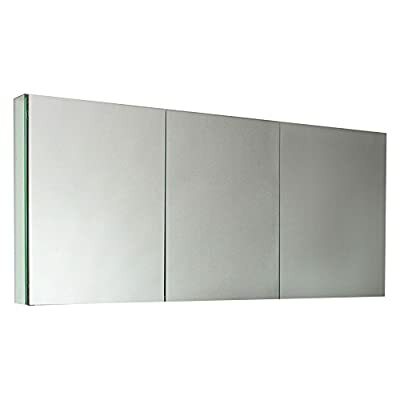 【Modern & Compact】The design of mirror cabinet is modern and space-saving, since cabinet is wall mounted. Cabinet doesn’t take any extra space. 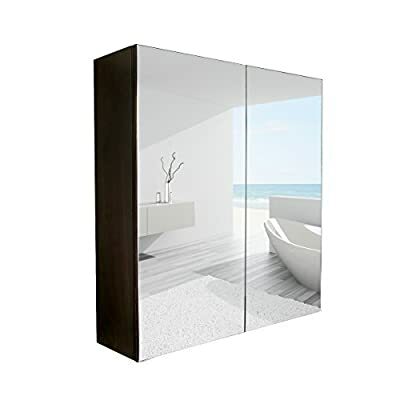 The cabinet comes with 2 adjustable shelves, you can put all your bathroom daily supplies into it, this design will bring your bathroom tidy and clean. And you daily supplies will keep and dry. 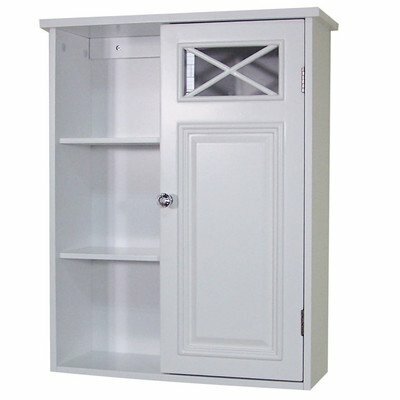 This cabinet is also adaptable to kitchen. 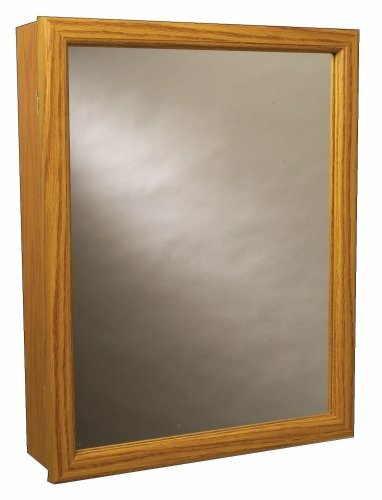 Dimensions: 24W x 5D x 30H in. Features handles for easy open and close. With a durable construction for lasting use. 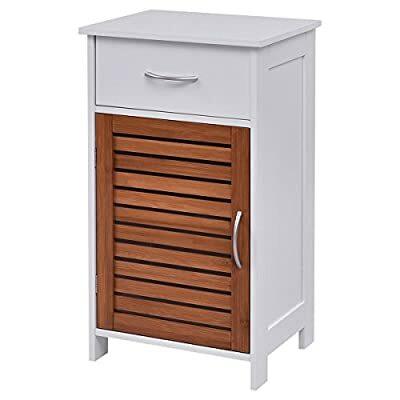 Drawers run on smooth, all-metal roller glides with built-in safety stops.Modern design finish to complement any decor. 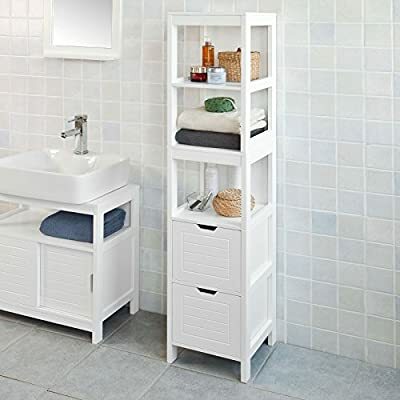 Space saving floor cabinet, ideal for storing toiletries like toilet paper, extra shampoo bottles, soap, and more. 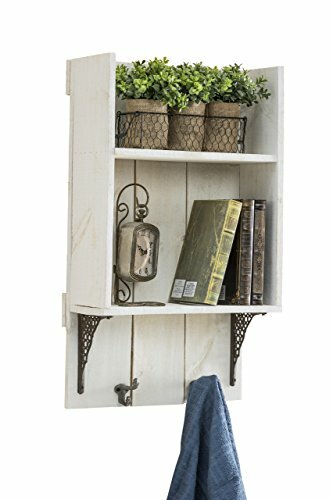 Above Toilet Storage Cabinet Over Bathroom Behind Rack Shelf Towel Paper Organizer Slim Wall Holder Unit & Ebook by AllTim3Shopping. 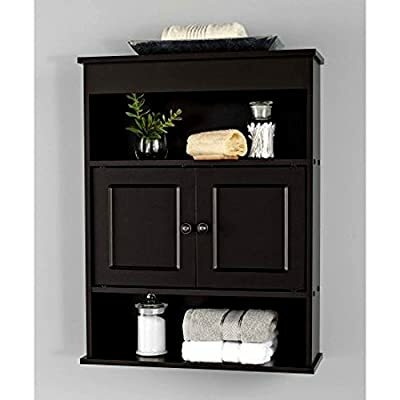 The above toilet storage cabinet is a sturdy 3 shelf smart organizer furniture for your bathroom. 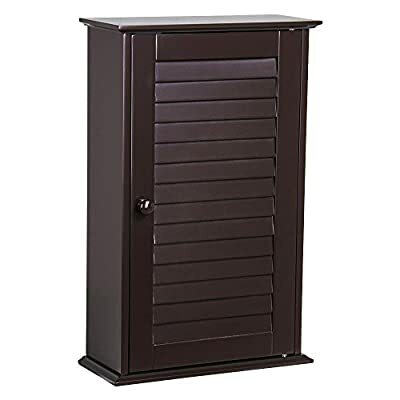 Capable to withhold enough weight, it can be used to store your towels or toilet papers. 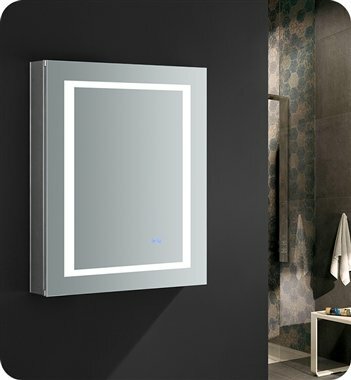 Its contemporary slim design introduces style to your bathroom, combining character and utility. 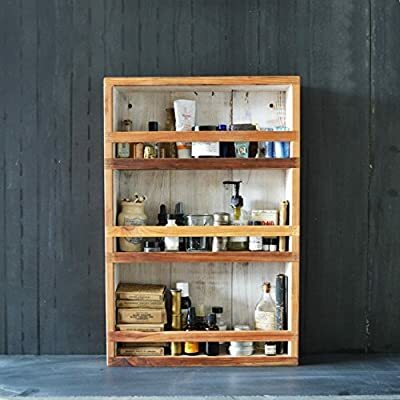 Made of 100% bamboo, this Bamboo Shelf Collection is an assortment of shelves that are easy to assemble with included hardware. 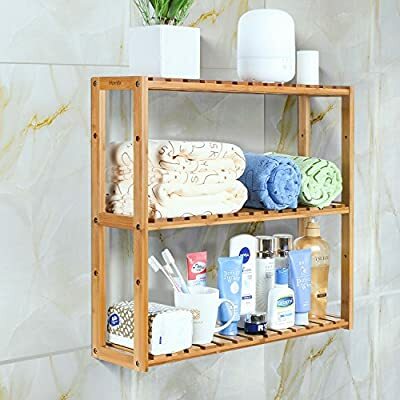 4 tiers bamboo rack & storage shelf for toiletries, towels, sundries, decorative things, knick knacks, shoes, books, plants, spice and small appliances in bathroom, living room, balcony, kitchen, etc. 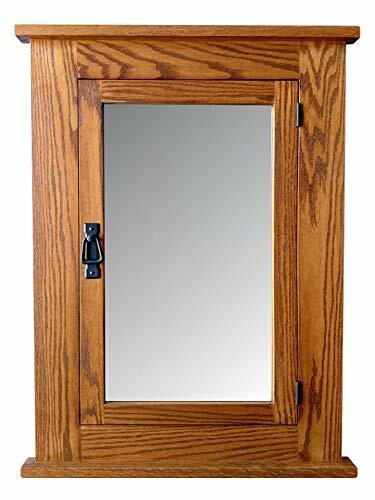 Natural and smooth finish, rounded corners, protect your family from being scratched, especially the children. You can remove a layer for high stuff. Clear diamond cut door knob. Design with simple lines and crisscross accent. 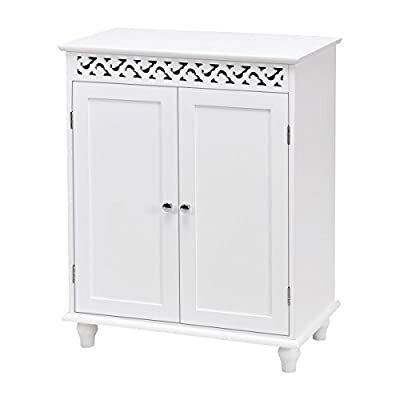 White Floor Standing Tall Bathroom Storage Cabinet is perfect for your modern or traditional decor. 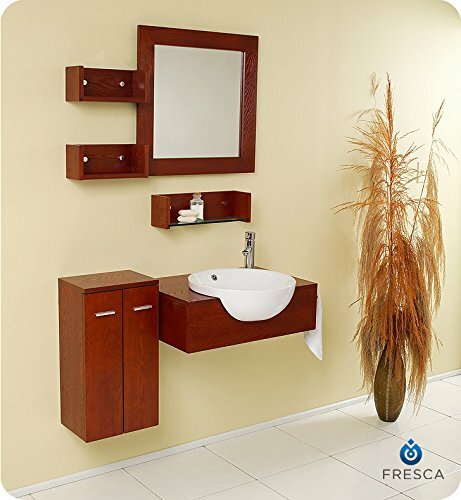 It has 3 shelves and 2 drawers to provide you ample space for bathroom essentials.